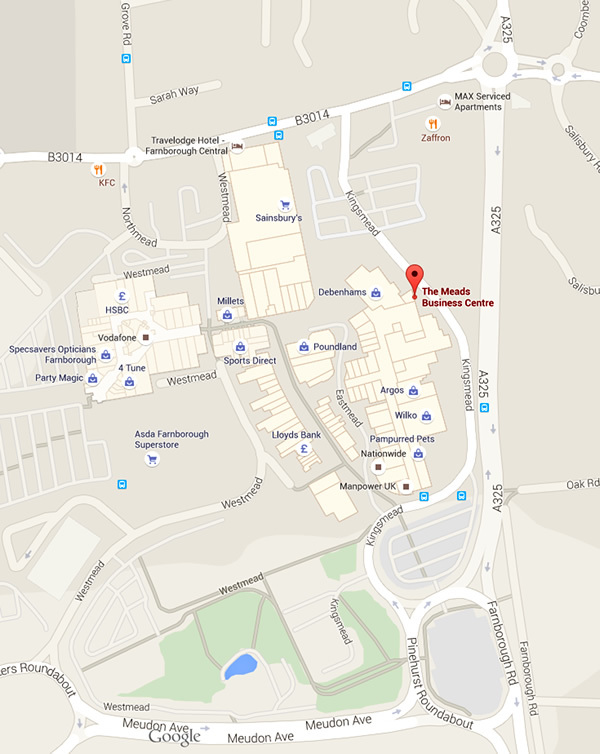 Find our Locations – TalkPlus – Free NHS CBT, counselling, therapy for Depression, Anxiety, Panic, OCD, and Phobias in Farnborough, Aldershot, Yateley, Blackwater, Farnham and Fleet. TalkPlus has four locations where clinics are held in addition to GP practices across the area. These are at Farnborough, Fleet, Farnham and Cove. 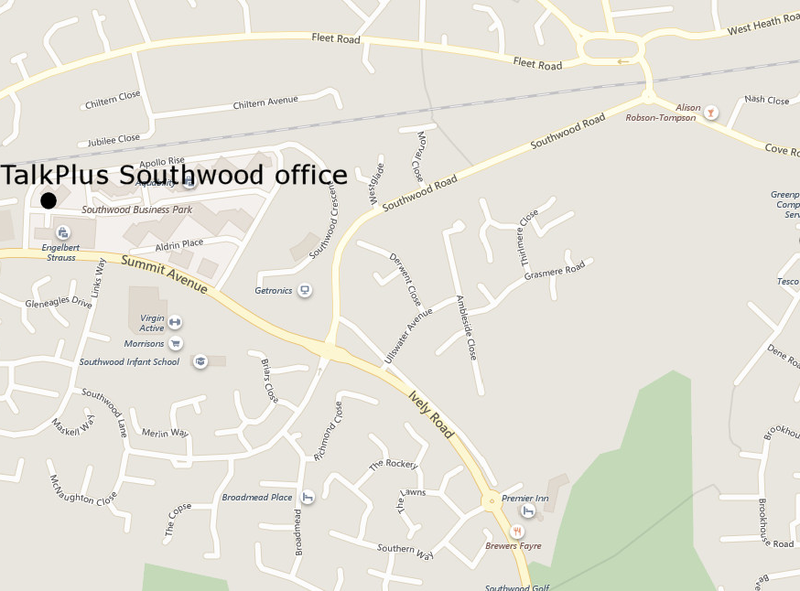 The entrance to The Meads Business Centre is in the Kingsmead Shopping Centre between Debenhams and VUE Cinema. There is car parking in the multi-storey car park on Kingsmead. The No. 1 bus stops outside the Kingsmead Shopping Centre. 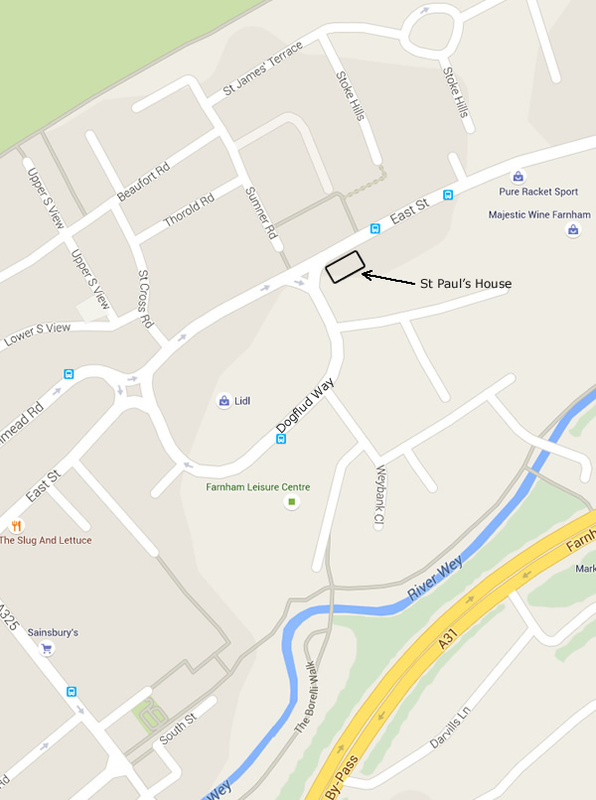 The entrance to St Paul’s House is on East Street by the entrance to Dogfuld Way one-way street, opposite Andersons Restaurant. There is a public car park to the rear of the building, on the left as you enter Dogflud Way one-way street. 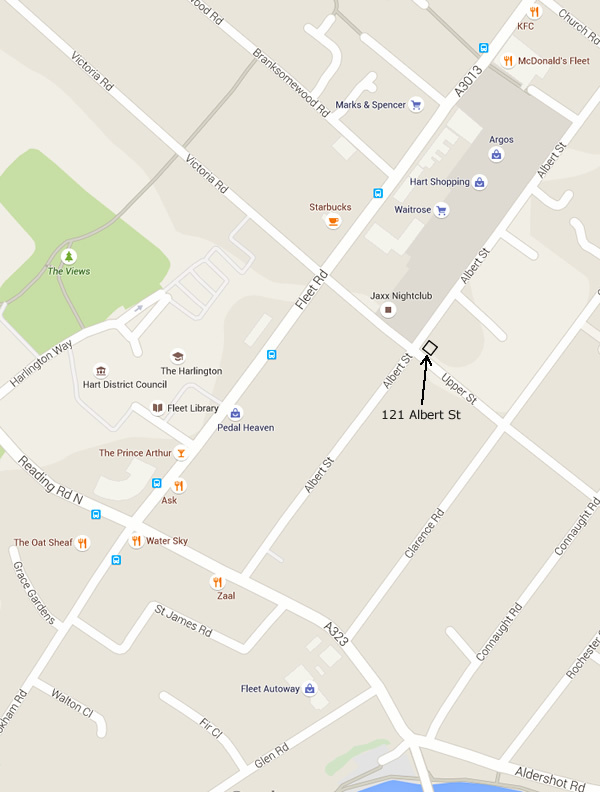 121 Albert Street is on the crossroads junction of Albert Street and Upper Street, behind Waitrose. There is a public car park to the rear of The Emporium public house and there are also free car parking spaces on the streets behind Albert Street. Apollo Rise can be found off Summit Way just along from the Morrisons petrol station and the Sarsens Stones pub on the same side of the road. Pure Offices is visible almost immediately upon turning into Apollo Rise. Please park in a visitor bay at the front.